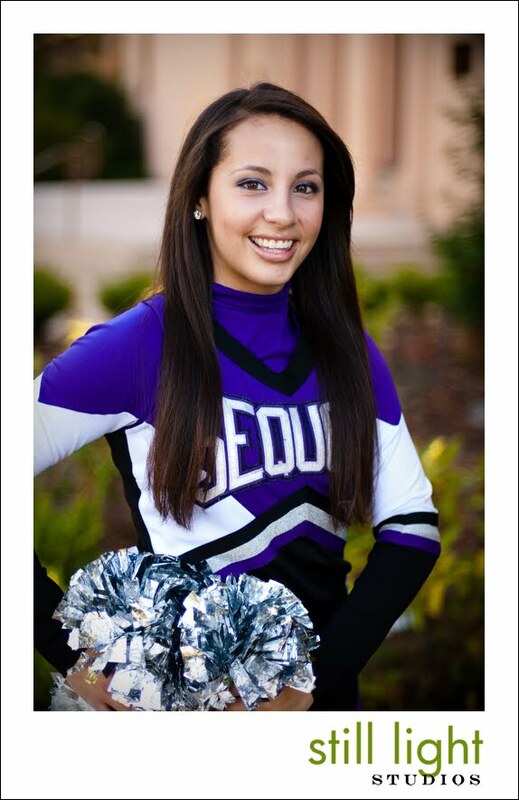 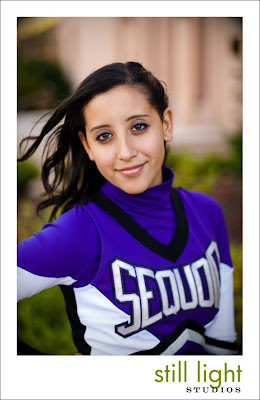 The Sequoia high school campus looks like a mini college campus with old buildings and trees everywhere, so it wasn't difficult the find a great location to photograph their cheerleaders. Here is a peak at some of the photos we created from their photo session. 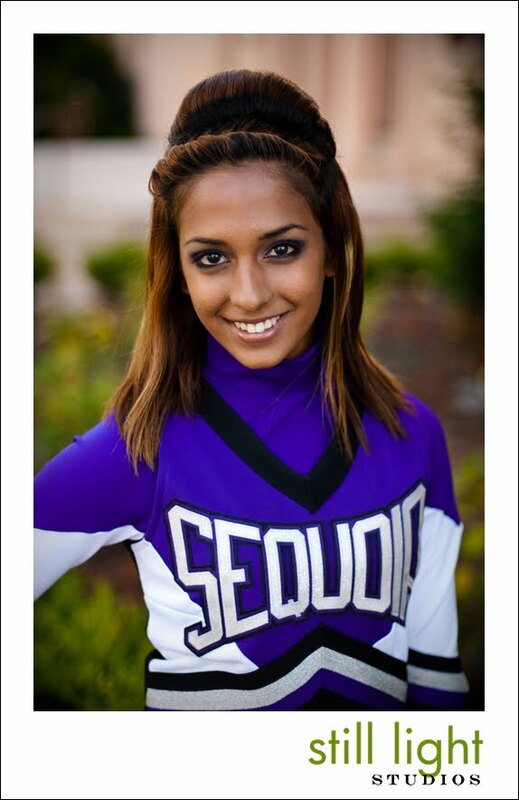 We would like to thank the Sequoia cheerleaders and their coach for the opportunity to photograph their team.